In my last posting Buying advice for Android TV Sticks I wrote about some of the main things to consider when buying an ATS. Quick recap, go quad-core, get a model with an external antenna, SD cards will give you more storage, you’ll need some sort of keyboard/mouse and there are several other android devices you could use to make your TV smart with which you should consider before buying. This posting offers advice regarding, viewing Flash media, setting up your web browser properly and getting the best out of the user interface. Firstly you need Adobe Flash Player to live. Flash player is incredibly resource hungry even for laptops but the quad-core ATS models can just about handle it. 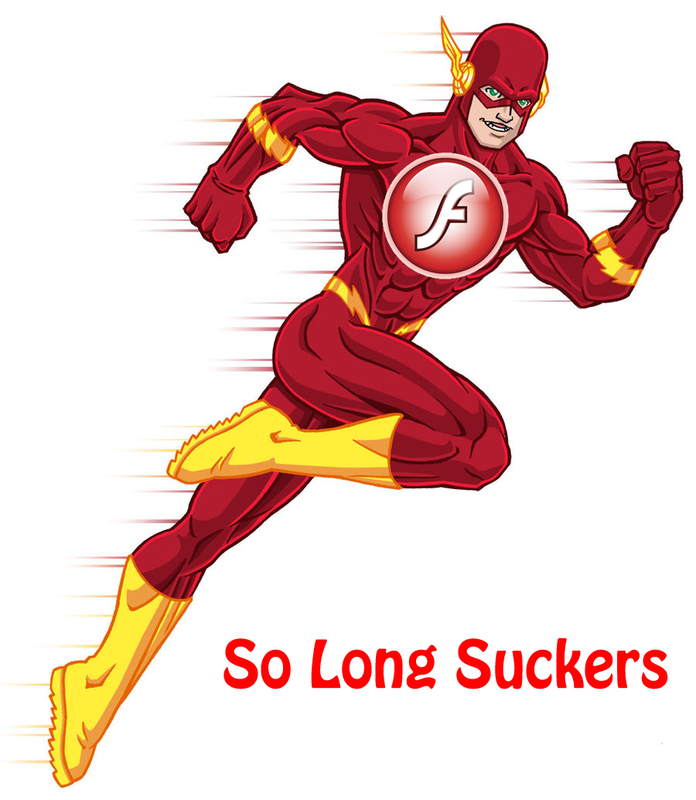 But rather than continue to optimise and refine the Android flash player the nice guys over at Adobe just decided to discontinue support for it. And unfortunately HTML5 hasn’t taken over the net in the way that we’ve been told it would so we’re still very reliant on flash for streaming video. So you’ll need to download the last version of flash from the adobe archive if you want to watch media, like TV shows or sport broadcasts, via your browser. The last version can be found by scrolling down to the heading “Flash Player for Android 4.0 archives”. Just click on the file when downloaded and the install will run. 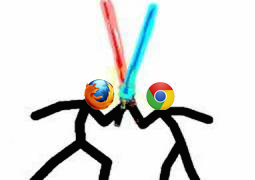 There are a few web browsers to choose from for Android but probably the most familiar browser Chrome doesn’t support flash so I’d recommend Firefox which brings me to another important matter. Regardless of which you use there will be an option in the settings/preferences to switch to viewing sites as a Desktop by default, as opposed to viewing them as a mobile device. This is a very important option as Android browsers will by default request to view a website as a mobile device. If a site is modern it will either be a dynamic site, meaning the webpage can be reshaped to fit the devices display, or it may have a different website to be displayed to mobile devices altogether, a mobile site. Considering you’ll probably be viewing the site on a big HD TV a website optimised for a 4 inch display leaves a lot of wasted space on the screen. So make the most of that screen by setting the browser to view sites as a Desktop. 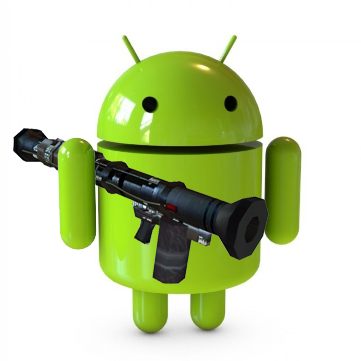 Launchers Typically a user would interact with Android devices by touching and dragging their greasy fingers across the display. The graphical user interface (or GUI, pronounced “gooey”) therefore has been designed to optimise navigation by this means of interaction. But because an ATS has no screen of its own to touch a typical android GUI is not optimal for couch surfing. (I don’t mean couch surfing in the hobo/college student sleeping on your sofa sense.) For this reason most ATS’s will come with their own custom launcher. What’s a launcher? An application launcher is a computer program that helps a user to locate and start other computer programs. So it’s like the desktop environment on a windows computer except Android allows the environment to be changed easily and the looks, feel and performance of a device can benefit from doing so. As well as toggle widgets for wifi, Bluetooth and GPS. You don’t need quick access to a dozen different apps on an ATS so with TVLauncher’s home screen you get 6 large tiles to use. You can import your own images for apps if you wish, like speed dial for Firefox and Chrome. And trust me you won’t need more than 6 if you’re using the ATS as a cheap but ultra cool media centre. OK OK some of you might like paying for things like Netflix and Spotify, clutter up your home screen see if I care. . . So that’s all for this post. If anyone reading this thinks they know of a better launcher feel free to comment below.